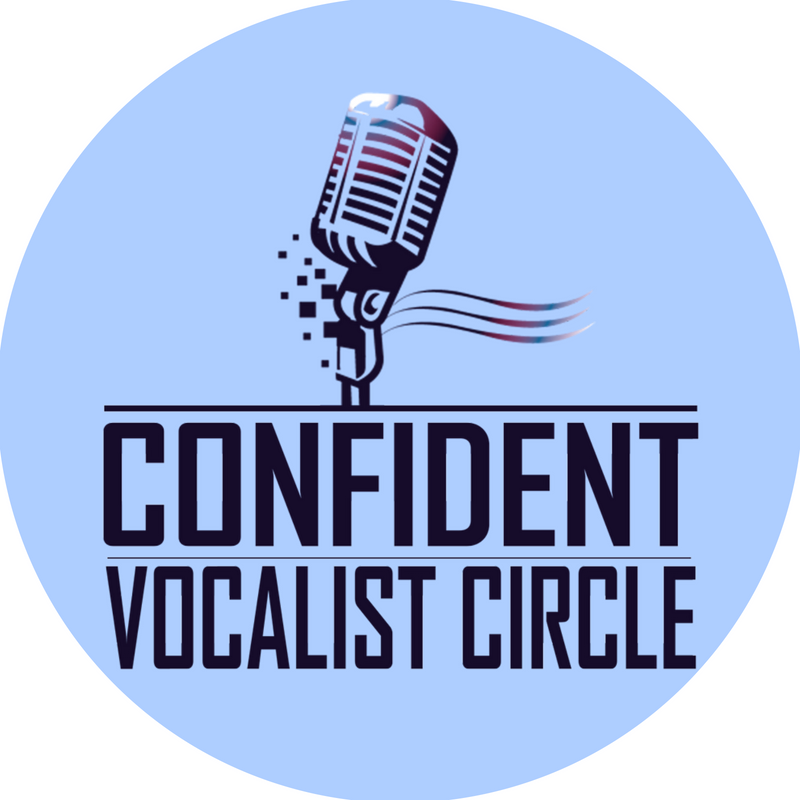 Confident Vocalist Circle is a weekly sixty-minute lesson that includes small group and individual instruction to improve vocal technique, tone quality, pitch, performance and more. 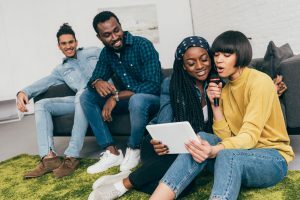 It is for aspiring singers and hobbyists with a love of music but little to no vocal training (or haven’t had any in a long time) ages 13 and up. 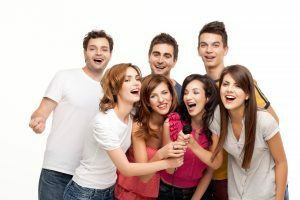 The main goal of this program is to sing better and have fun. 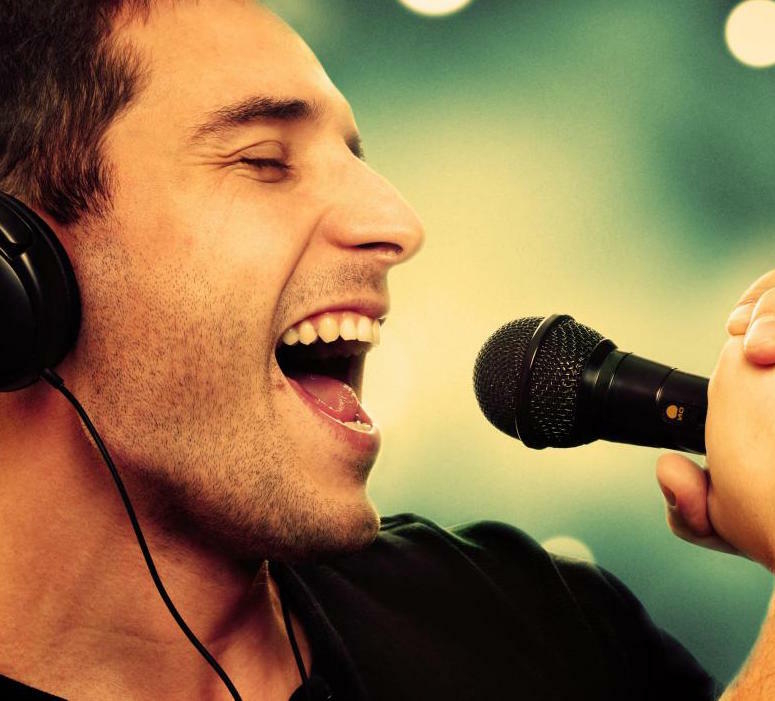 Vocalizing powerful exercises to create strength, flexibility, control, expression and more. Individual coaching time focus on each client. 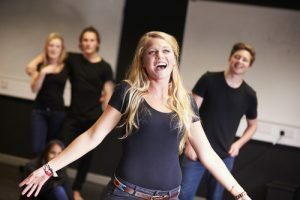 We can work on repertoire, prepare you for performance or auditions, or anything you want. Training of new skills and concepts on stage presence, artistry, ear training, rhythm, theory, etc. You’ll get the benefit of individual support and coaching from me in lessons and seeing others coached too…which can be just as valuable. Creates a well-rounded learning environment with more time to accomplish goals. Reinforces skills and concepts for better retention. Clients can progress faster with the additional learning time. Opens up more time for creativity. 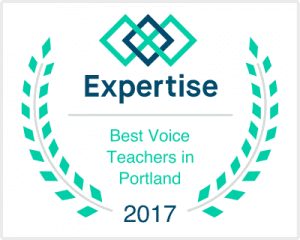 Clients may sing solo or together in harmony and unison to develop listening skills, ear training, support, blend, and more. Creates more opportunities to build friendships with other students, and even perform with and for each other. Tuition for Confident Vocalist Circle is just $149/month and is all-inclusive. There are no hidden fees for books, recitals, learning materials, flashcards, etc. Members get all of our studio member benefits. Ready to give it a try? Schedule an Initial Fit trial lesson. It’s part studio tour, get to know you, lesson and skill assessment and next step recommendations. Schedule your initial fit lesson today! How Do I Learn more and Enroll?